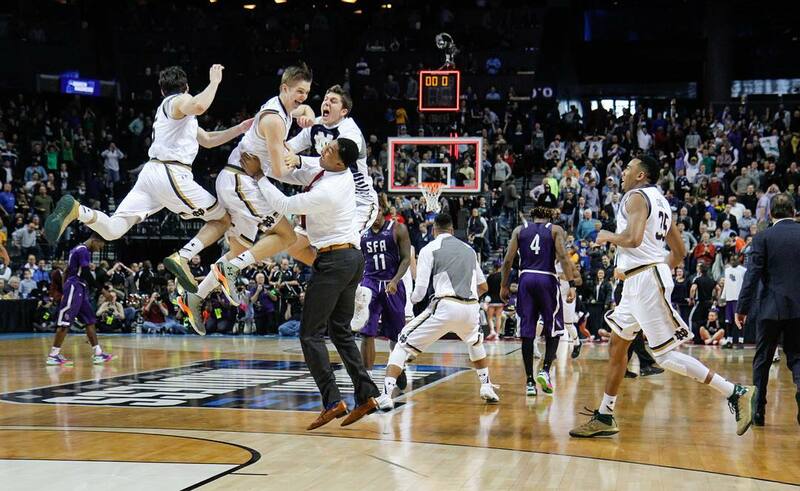 Since the start of ACC play, Notre Dame has been in a dogfight trying to scratch its way into the NCAA tournament. 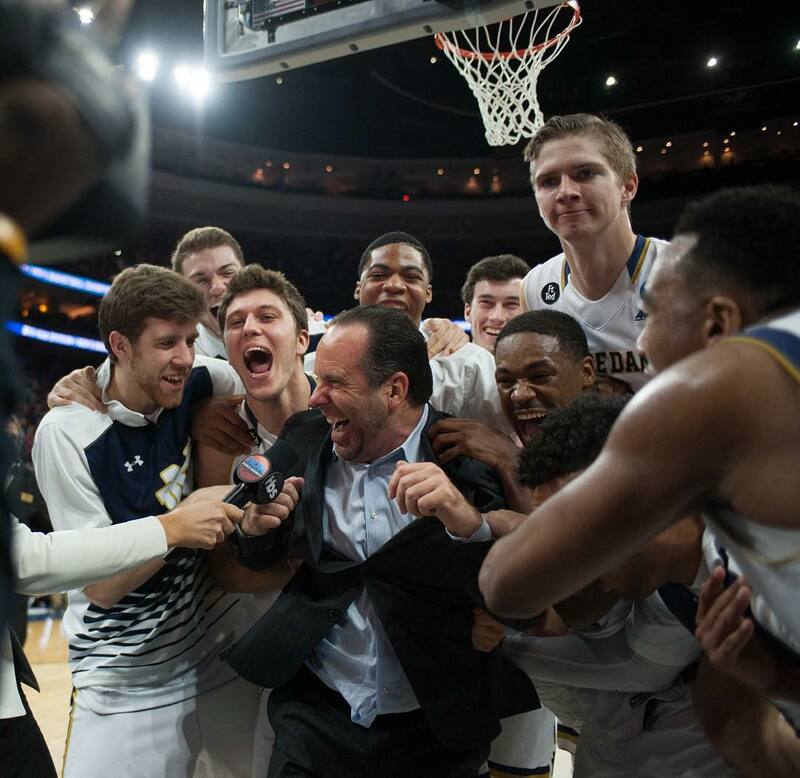 Many commentators and pundits have counted the Irish out at multiple points in the past month, but Mike Brey’s squad has managed to tread water and avoid mathematical elimination from March Madness. Irish sophomore guard T.J. Gibbs hoists a 3-point shot during Notre Dame’s 84-69 win over Florida State on Feb. 10 at Purcell Pavilion. Over the last week, the Irish picked up two straight wins over Boston College and Florida State, before collapsing against North Carolina on the road. Now sitting at 5-8 in the ACC, Notre Dame has to find a way to get to 9-9 and hope it has an ACC tournament run in it. A 9-9 ACC slate with two ACC tournament wins might be just enough to convince the selection committee of Notre Dame’s value. Anything less would be a hard sell. And with a matchup against No. 1 Virginia at the end of the conference regular season, that makes every game a must-win for the Irish (15-11, 5-8 ACC). 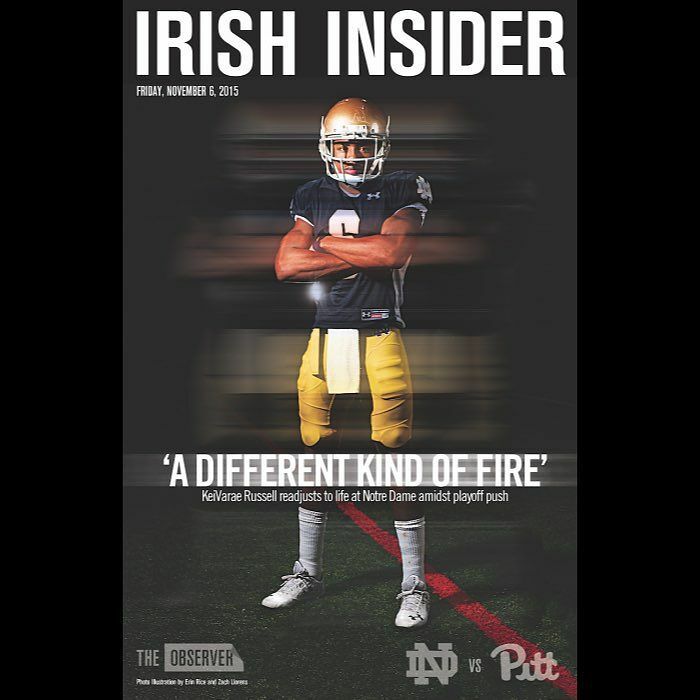 The next test for the Irish: a rematch with Boston College. 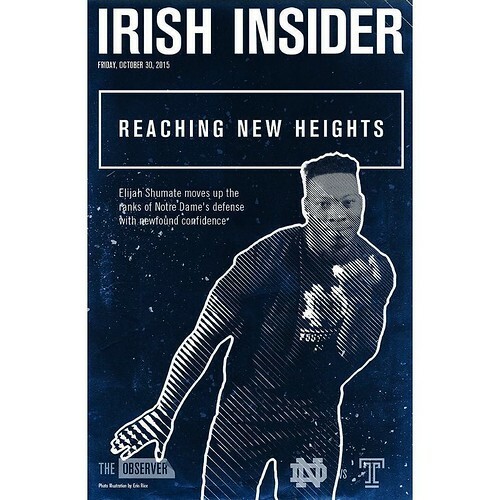 Less than two weeks ago, the Irish bested the Eagles (16-10, 6-7 ACC) at Purcell Pavilion 96-85, behind a 22-point first half by sophomore guard T.J. Gibbs. Senior forward Martinas Geben, senior guard Matt Farrell and junior guard Rex Pflueger all chipped in double-digit contributions as the Irish scored their highest point total in ACC play. But Notre Dame’s offensive outburst against the Eagles masked some defensive deficiencies. Notre Dame allowed Boston College to score 85 points on 49 percent shooting from the field and 40 percent shooting from behind the 3-point arc. Additionally problematic was Notre Dame’s inability to stop junior Eagles guard Jerome Robinson. Robinson shot 15-of-23 in the game and put up an impressive 46 points against the Irish, most of it in the second half. While priority No. 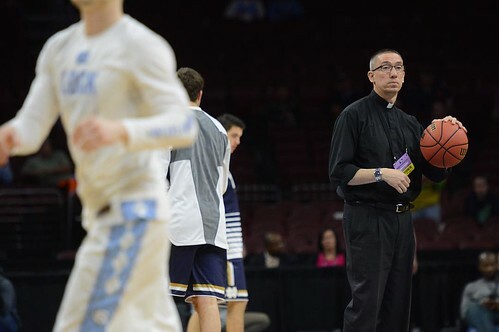 1 for Brey has to be containing Robinson, the second goal for the Irish is to get Gibbs and Farrell going again on the offensive end of the floor. In Monday’s 83-66 loss to No. 14 North Carolina, Gibbs and Farrell combined for just 19 points on 4-of-27 shooting. Gibbs only hit one field goal in 38 minutes, but did go 7-for-9 from the free-throw line. 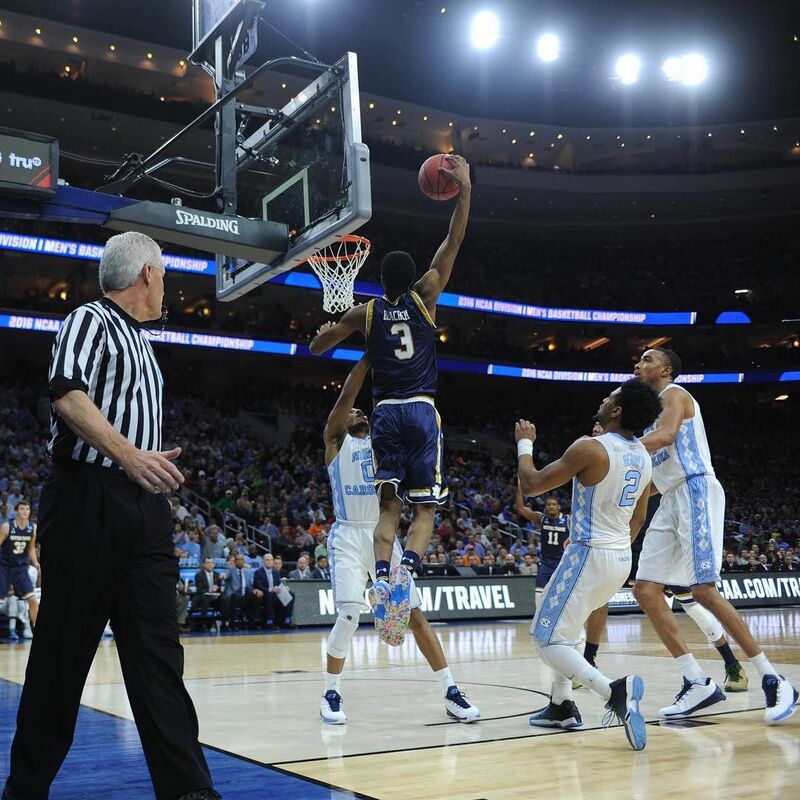 In place of the guard duo, sophomore forward John Mooney and Geben stepped up offensively for the Irish against the Tar Heels. Geben, though dealing with foul trouble in the first half, came out strong in the second frame and scored 14 points on 6-of-7 shooting to finish the night with 18 points in 17 minutes of gametime. Mooney also stepped up, making all six of his 3-point shots and chipping in 18 as well. Mooney’s six made 3-point field goals tied a school record for the most made 3’s in a game without a miss. The Irish trio of Bonzie Colson, Farrell and freshman wing D.J. 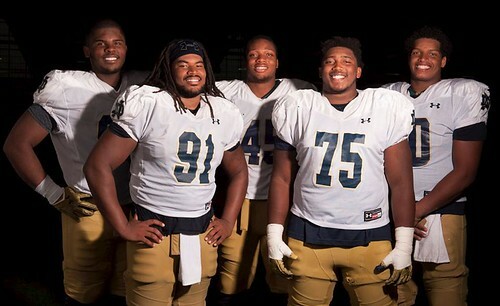 Harvey have missed a combined 24 total games for Notre Dame this season. Harvey has sat out the last seven games due to a bone bruise suffered against Louisville on Jan. 16. Brey said the freshman was a full go in practice Thursday and as long as things went well, Harvey is likely to start against Boston College on Saturday. Colson, out since early January with a fractured foot, has recently been running on a zero-gravity treadmill and shooting without his boot. Colson seems on track to return in two weeks and could play in the last regular season game against Virginia or, baring that, in the ACC tournament. 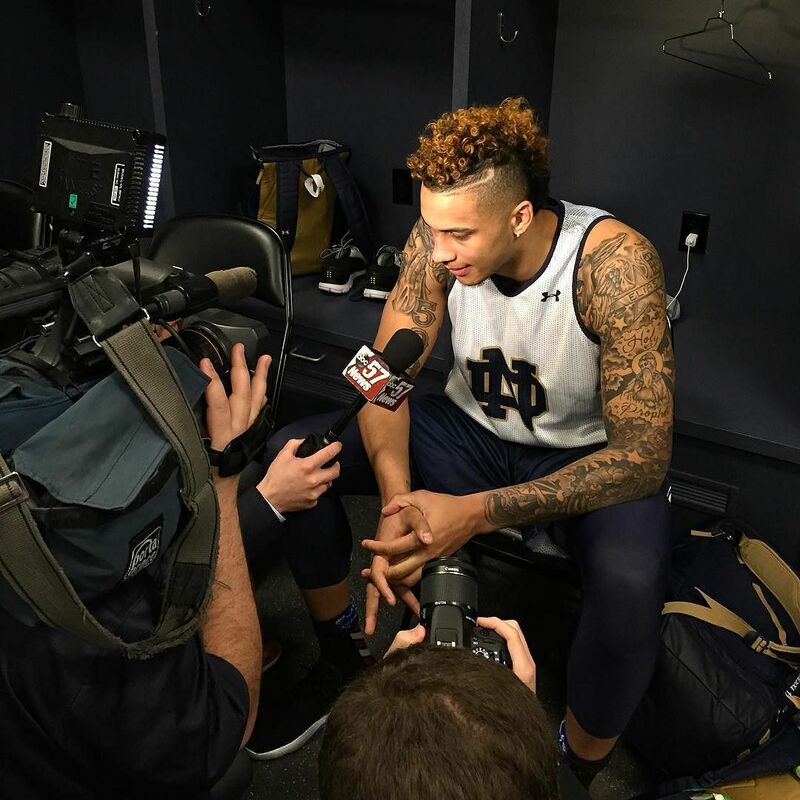 Notre Dame and Boston College will tip-off Saturday at 4 p.m. in Chestnut Hill, Massachusetts. 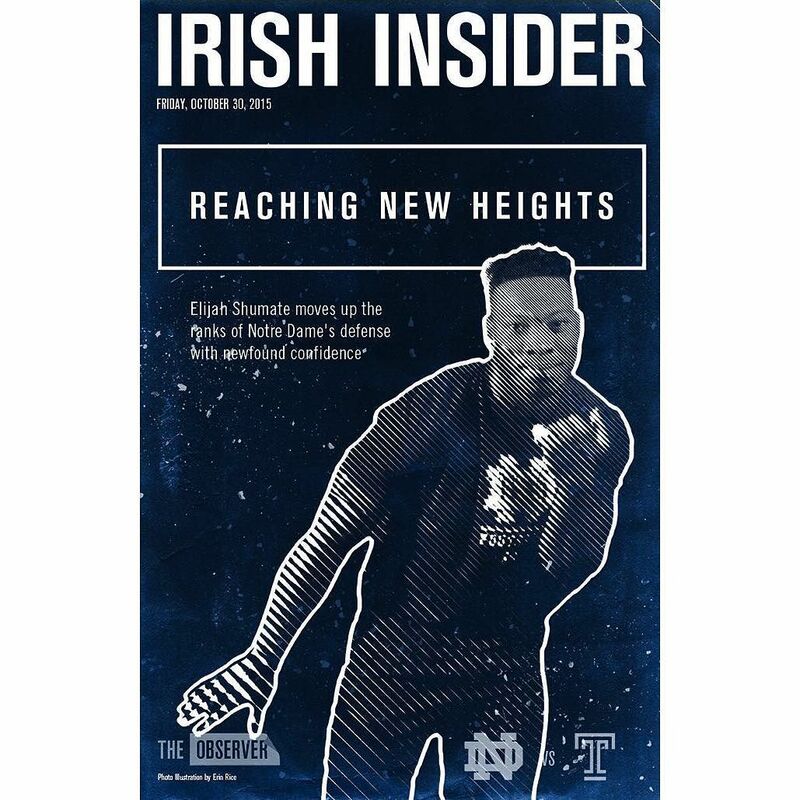 The Irish have not lost to the Eagles since joining the ACC.